We embrace individuality and seek out people who can add something unique to our culture. When we combine our different nationalities, cultures and identities, we create an undeniable synergy – where the whole becomes greater than the sum of its parts. We can be authentic and true to who we are in all aspects of our work and life. SAS attends the Historically Black College and University (HBCU) Career Development Marketplace annually, which brings together students from all majors, including STEM, from various schools nationwide to meet potential employers and build their network. Marketplace attendance can reach more than 400 participants from over 20 HBCUs, and SAS is excited to participate in this event. Entrepreneurship. Leadership. Success. Inclusion. Put them all together and you’ve got ELSI Talks, informative sessions for up-and-coming Triangle business leaders and entrepreneurs offered by NC IDEA SOAR. SAS, an ongoing sponsor of NC IDEA SOAR, hosts ELSI Talks focused on the topic of diversity at our world headquarters. 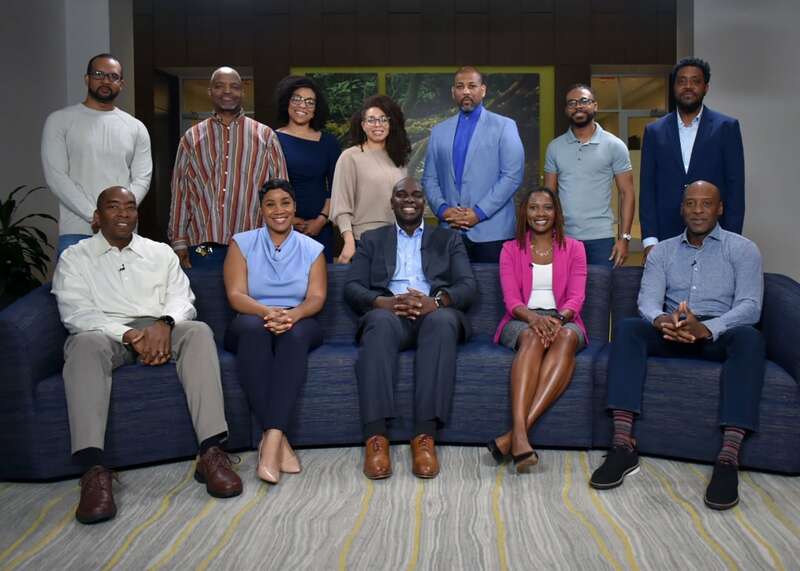 The SAS Black Initiatives Group (BIG) is an Employee Inclusion Group empowering local and global SAS employees, students, and graduates with STEM education and opportunities. Created for those who self-identify as Black, African, African-American, West Indian, Copper-Skinned, Indigenous, American Indian, Afro-Latinx, and of African descent, it also welcomes the support and partnership of anyone who is passionate about the mission – to advance SAS’ global diversity initiatives and support the interests and professional development of SAS employees and our communities. The SAS Black Initiatives Group hosted the SAS STEM Connect event in partnership with local North Carolina Historically Black Colleges and Universities including NC Central University, NC Agricultural & Technical State University, Saint Augustine’s University, Fayetteville State University, Winston-Salem State University, and Shaw University. The event includes panel discussions, tech talks, networking events, and keynote addresses from executives – giving HBCU students an opportunity to learn more about SAS, analytics, and potential careers in the field. SAS Pride is an Employee Inclusion group that is a safe and welcoming network for Lesbian, Gay, Bisexual, Transgender, and/or Queer employees and allies, in support of equality and inclusion. 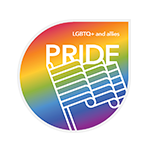 SAS partners with Pride In The Triangle, a collaboration of Triangle area LGBTQ+ employees and allies from various companies in the Raleigh-Durham area. The organization comes together to network, share best practices, and work together on LGBTQ+ issues in our companies and across NC. Established in 1995, SAS International Connection is based on an innovative but simple idea: to pull together the international talents of SAS employees. More than 20 years later, this group is still dedicated to fostering, supporting and promoting international inclusiveness at SAS. Our members strive to share their knowledge and expertise with fellow employees and SAS customers. SASIC not only helps promote the various cultures represented at SAS, but also provides cultural resources that have greatly supported the company’s globalization efforts. The group’s members have provided assistance to many departments, including Human Resources, Marketing, Documentation Development, National Language Support and Education. Specific efforts have included translation of documents and assistance with testing and debugging in different languages. SAS employees decorate lanterns for Chinese New Year. Our diversity is our strength. SAS International Connection is based on an innovative but simple idea: to pull together the international talents of SAS employees. 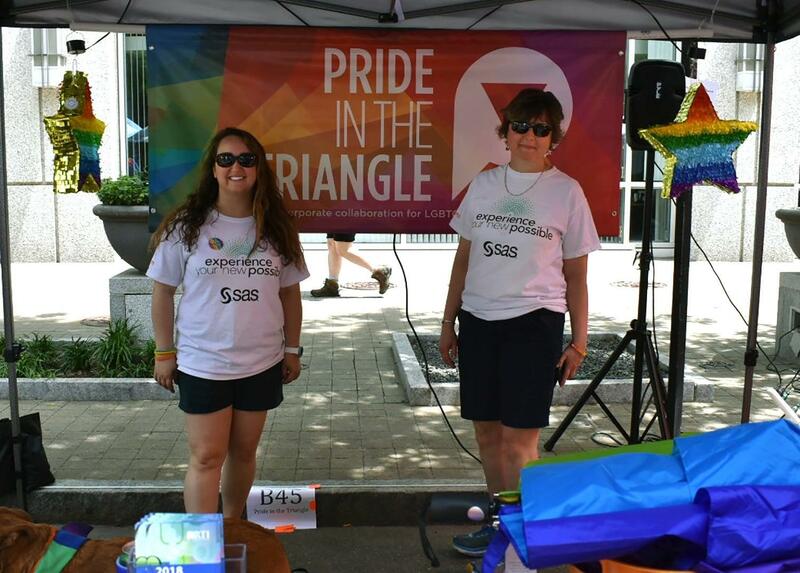 SAS employees joined Pride in the Triangle companies and over 60,000 attendees at the Out!Raleigh Festival. 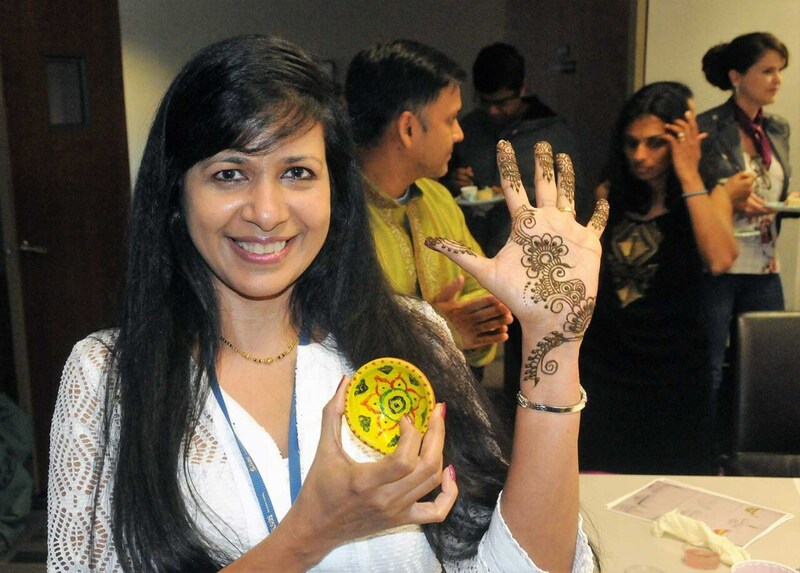 SAS International Connection hosted a Holi Spring Festival with crafts, music and food to celebrate the Indian heritage. Connect in a BIG way.